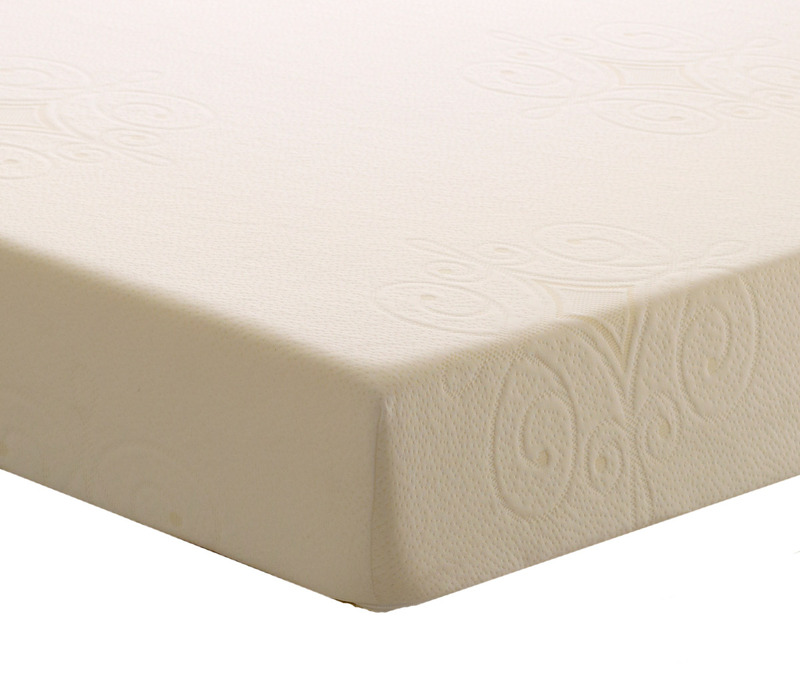 The Hobart mattress offers a reflex foam core which is ideal support for children and adults alike. In addition a 10mm layer of heat responsive memory foam is included. The rebound foam and memory responds to the natural curves of the body creating an excellent supportive layer that's comfortable to sleep on.